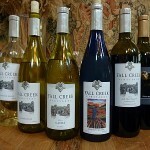 Fall Creek Vineyards has been making award winning wines for years. 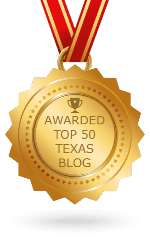 From being awarded Top Texas Winery at the 2016 Houston Rodeo and adding that with Top White Wine (note: ALL international white wine) for their 2014 Chardonnay at the 2017 Houston Rodeo, everything aligned for their 2016 vintage from Salt Lick Vineyards. 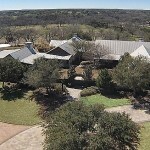 Salt Lick Vineyards is located across the road from the Fall Creek Vineyards at Driftwood location, and it has been a common vineyard used by the winery for years. 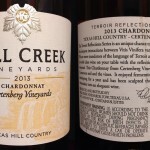 Fall Creek Vineyards believes the 2016 vintage from Salt Lick Vineyards to be the best wines in their 40 plus year history. 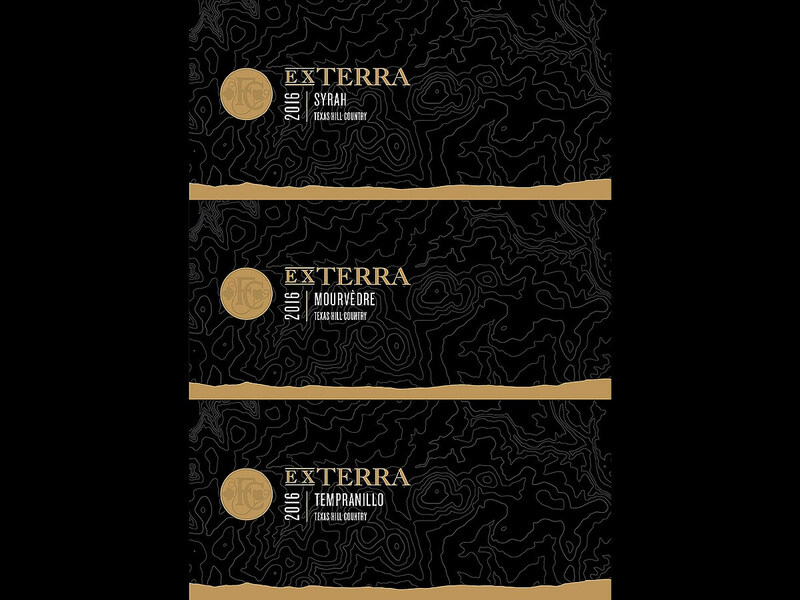 As a result, a special series of labels were created for three wines, and the result was EX TERRA. 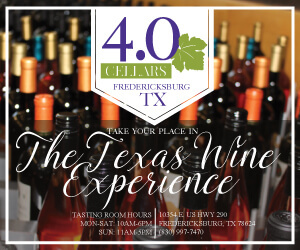 Anxious to show their enthusiasm for the three wines, owners Ed and Susan Auler, invited media to taste the wines in Houston. Also present at the event was winemaker Sergio Cuadra and their Sommelier Ame Brewster. Cuadra started with a background of the wines to be tasted. 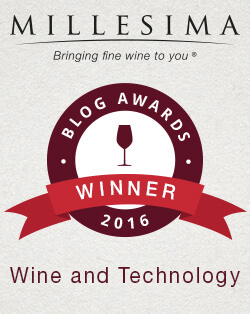 They knew the 2016 vintage was going to be low yielding, however, it was going to be amazing quality. Unfortunately when it comes to wine, you need to have patience. That starts with patience for the vineyard to first produce grapes, to then making the wine, and finally when the wine is ready to release. Patience was rewarded with the three EX TERRA wines. The three wines are a 100% Syrah, 100% Mourvèdre, and 100% Tempranillo. The winery has made a single varietal Tempranillo before, but this is the first time a Syrah and Mourvèdre will be released. 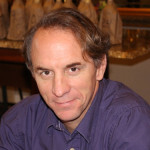 The Syrah and Mourvèdre usually go into their GSM (along with Grenache), but when they tasted these wines before blending, the wow factor was present, and they decided they had to produce single varietal wines instead. 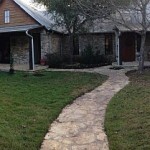 Cuadra said Salt Lick Vineyards is a very consistent vineyard with the same behavior from the vines every year. This should prove that 2016 was not an accident and the great result should be able to be repeated over time. First to be tasted was the Syrah. This was aged for 18 months in 100% new French oak barrels with the best barrels Fall Creek had, and the wine is 14.8% alcohol. 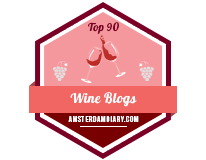 I could tell this from looking at the wine in the glass after swirling, but the higher alcohol was not overpowering in taste and this was indeed an excellent Syrah. Cuadra was asked how long the wine would age, and he suggested that it would age very nicely for at least 10 years. Others at the table disagreed and suggested more like 20-30 years. The only problem with the wine is there were only 44 cases produced. 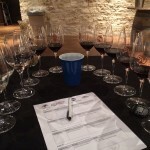 The tasting of the EX TERRA wines had started incredibly, and it was time to move on to the Mourvèdre. This was aged 18 months in 50% new French and American oak barrels, and this wine too was 14.8% alcohol. The comment was made that the Mourvèdre was a lot livelier. 134 cases were produced. Finally, the Tempranillo was tasted. 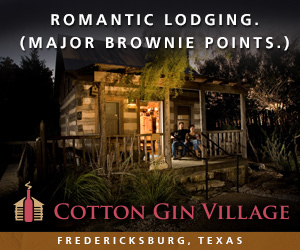 This was aged 18 months in 66% new American oak barrels, and has an alcohol level of 14.3%. 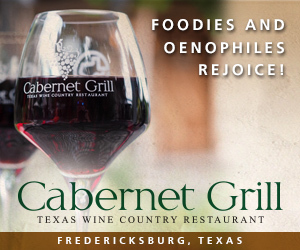 The Tempranillo grapes were harvested with only a ½ ton acre yield. 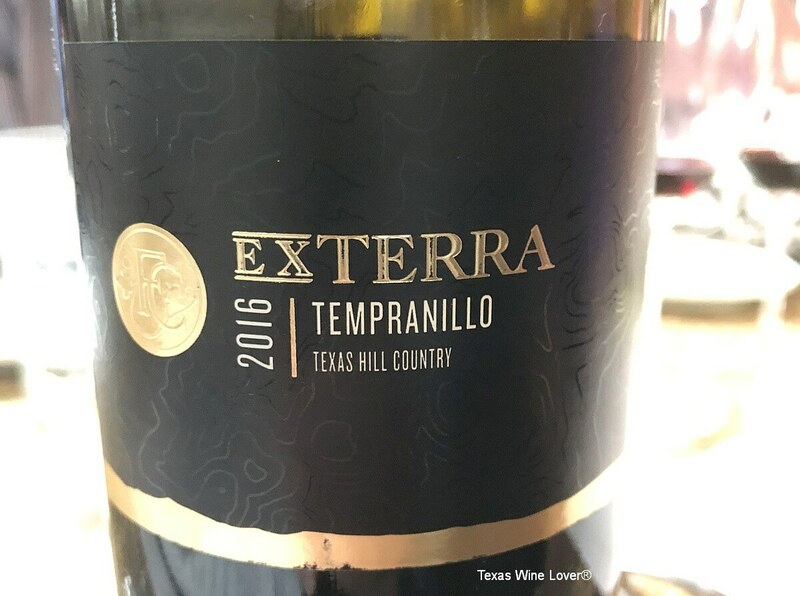 It has arguably been said that Tempranillo is the red grape for Texas and this EX TERRA Tempranillo could easily fall into the top Tempranillos made in Texas. 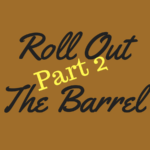 Unfortunately again, only 72 cases were produced as the whole production was only three barrels. The bottles were then passed around, and just by looking at the heavy dark bottle with the gorgeous label and longer cork, you could tell without tasting that these were incredible wines. 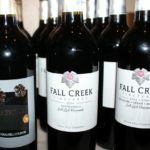 The wines will first be offered on October 5th to the Fall Creek Vineyards Founder’s Wine Club members at a special event. 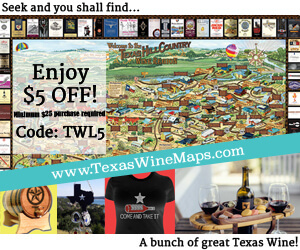 The event is already sold out with a waitlist, but this is the time to join their wine club. 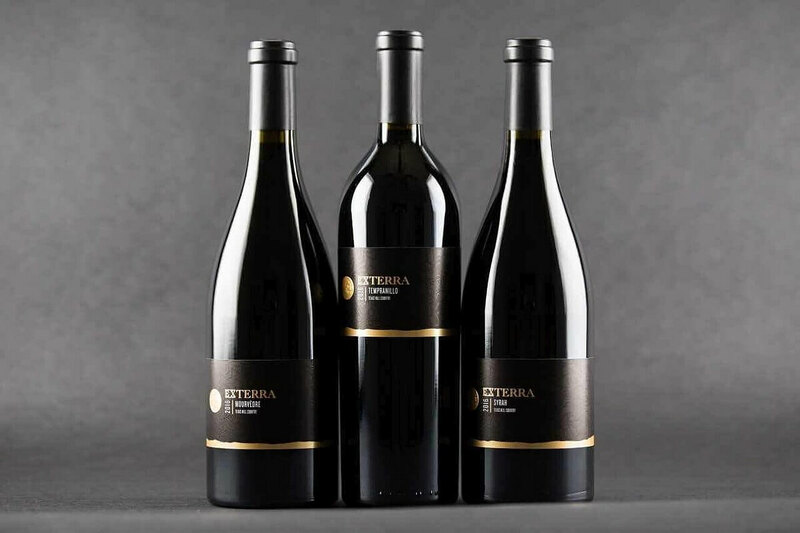 Due to the limited quantity of the three EX TERRA wines, they will mostly be sold out of the two Fall Creek Vineyard tasting rooms in Tow and Driftwood. 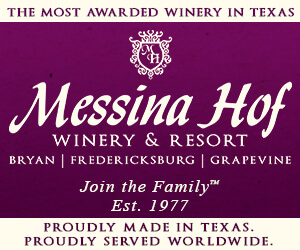 Each wine will be sold at a retail price of $100 per bottle.